That’s right we heard ya and listened and have reduced the minimum age for both the 5K and The Classic to 14+. All under 18 years olds must be registered by a parent or guardian and be accompanied by an 18+ chaperone on course at all times. We allow a 2 minors to 1 chaperone ratio on course. The 18+ chaperone must pass through registration at the same time as the minor through the specially marked U18 registration lanes. As with all Tough Mudder events, each of our obstacles have a bypass lane with no penalties for missing an obstacle. We recommend guardians assess each obstacle on its merits and decided if their minor wishes to attempt the obstacle or use the by-pass lane. 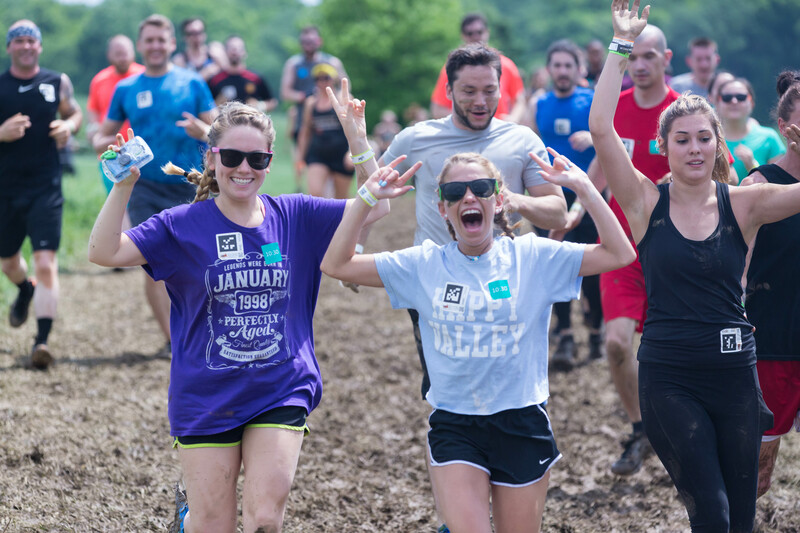 Note: You must be 18+ to enter either Tougher Mudder or Toughest Mudder races. This informative FAQ article explains how to register if you are under 18 or how to register your under 18 minor.